Adam and Drew open the show discussing Drew’s conversion to the cold shower method that Adam has recently been advocating before transitioning into a story about some recent time Drew and Adam spent together having dinner and socializing in Pasadena. They then turn to the phones and speak to a caller who is wondering how the so-called ‘snowflake’ culture has been shaping people today. 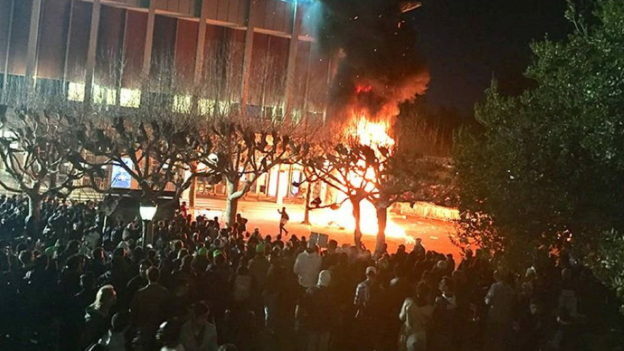 The guys also discuss last week’s protests at UC Berkley.